Gordon joined Arlington as a Vice President in 2018. 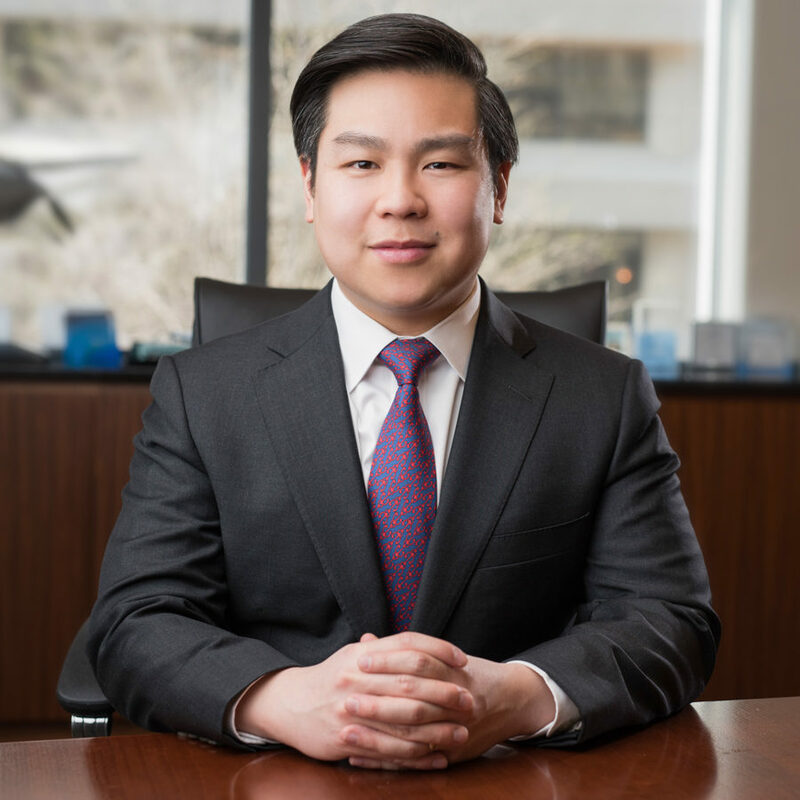 Prior to joining Arlington, Gordon was a Senior Associate at Harvest Partners where he focused on investments in the industrials and business services sectors. Prior to Harvest, Gordon was an Associate at Court Square Capital Partners where he was responsible for investments in the firm’s Industrials industry group. Gordon also worked at Deutsche Bank in its Consumer and Business Services Group. Gordon earned an M.B.A. from The Wharton School of the University of Pennsylvania and holds a B.B.A. in Finance from the College of William and Mary. Gordon currently serves on the Board of Directors of Tyto Athene.